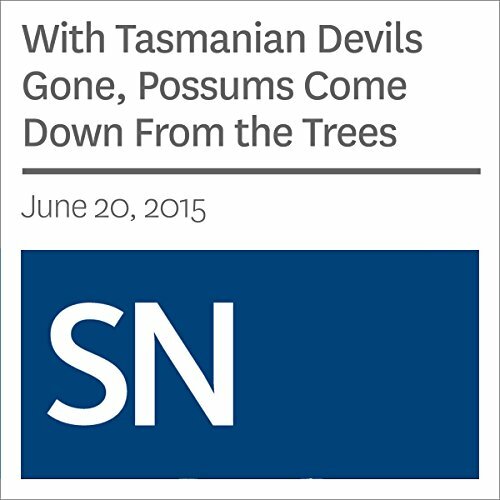 Showing results by author "Sarah Zielinski"
Since its discovery in the 1990s, a contagious cancer called devil facial tumor disease has wiped out 85 percent of the Tasmanian devils on the Australian island of Tasmania. The animals have yet to completely disappear from any one area of the island, but in some places, as many as 95 percent of the devils are now gone. 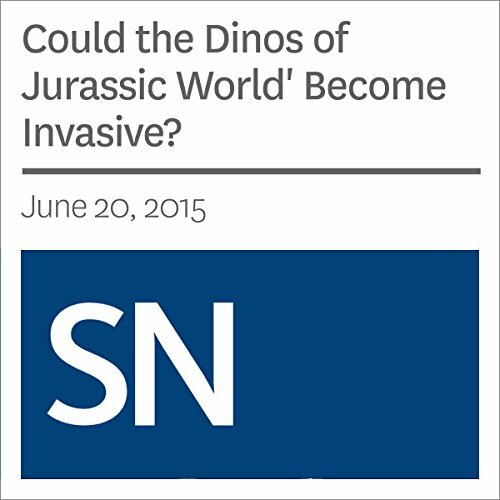 Could the Dinos of 'Jurassic World' Become Invasive? Last weekend I watched Jurassic Park for the first time in years. Still awed by the seemingly realistic, long-extinct animals, I started wondering: What would happen if they escaped the remote Pacific island where they had been created and made it to land? The only dino in the movie series to make it to a continent was a Tyrannosaurus rex in The Lost World: Jurassic Park. And it had been shipped to San Diego by stupid humans. February 2011 was a bad month for seabirds living on the Midway, Kure and Laysan atolls. A winter storm swept across this portion of the North Pacific, with winds exceeding 115 kilometers per hour that whipped water across the low-lying islands. 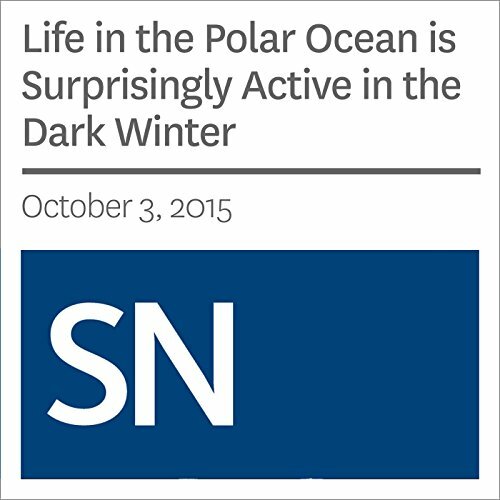 Scientists have long thought that in the supercold, perpetually dark, polar winter, life pretty much shuts down. It may not be polite to eavesdrop, but sometimes, listening in on others’ conversations can provide valuable information. And in this way, humans are like most other species in the animal world, where eavesdropping is a common way of gathering information about potential dangers. 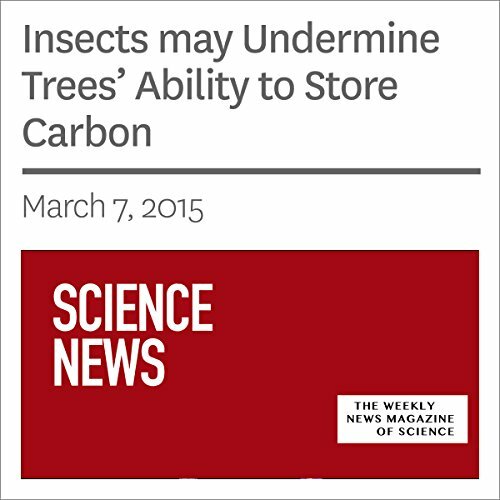 Insects may Undermine Trees’ Ability to Store Carbon. 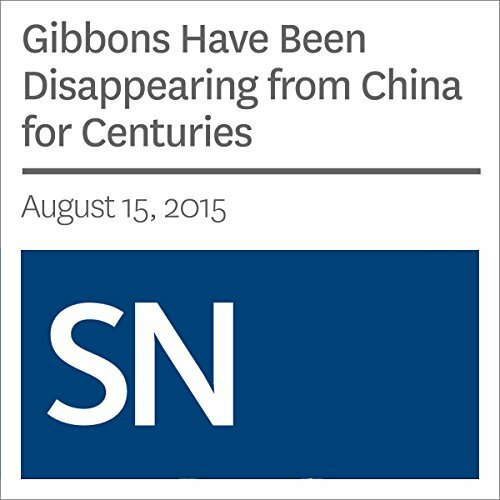 Gibbons are rare in modern-day China. All four species found in the country are threatened with extinction, and they live in only 11 prefectures in a small corner in southwestern China. 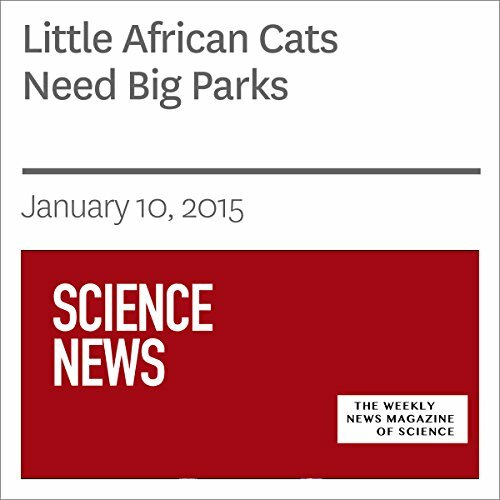 Cities are brimming with wildlife. There are coyotes, bats, insects and, of course, birds, to name a few. Of those groups, the birds are probably the ones that most people care about, and the species that we most want to encourage to make homes in our yards. But how much do our backyards really matter? At plant markets in Thailand, exquisite orchids are for sale. Those orchids are unlike the ones you can buy at many U.S. shops; many of them are rare species that were collected from the wild. Selling them is illegal. Climate change is heating up the planet, and species are moving toward the poles, up mountains and deeper into the oceans. For most, there’s a natural end to this journey - the edge of a continent, for instance, or the summit of a mountain. As much as I love my own kitty, I have to admit that the domestic cat (Felis sylvestris catus) has become quite the menace around the world. The cat’s power to be a bird-killing machine often gets the most attention, but its ability to breed with wild members of its species also poses a big threat. In some places, such as Scotland, the local wildcat population has been largely replaced by genetically distinct hybrids. 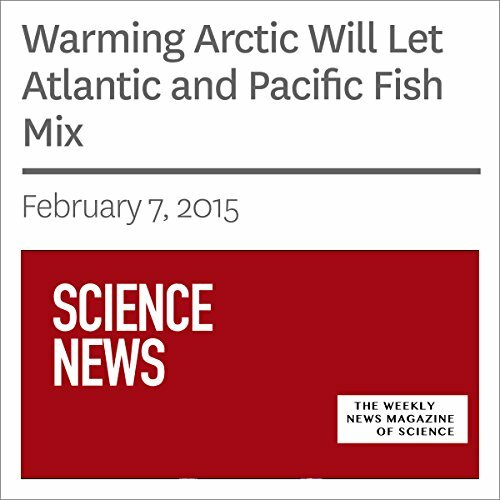 Polar bears are in for some change. 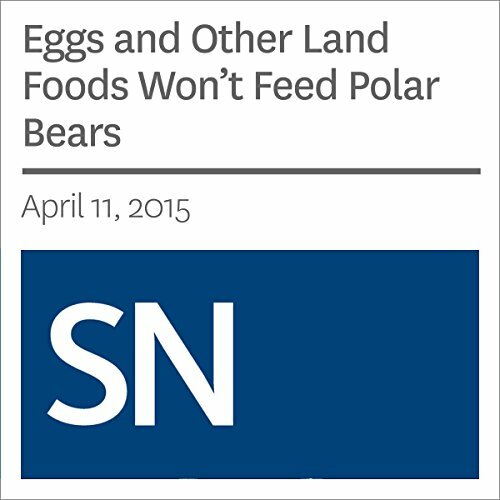 Their Arctic sea ice homes are quickly disappearing. There.s some research showing that polar bears will be OK when the ice is all gone and they are forced to live life completely on land. There’s a good reason why so many people want to go on an African safari - savannas in Kenya and other countries are home to plenty of large, photogenic animals, including elephants, giraffes and lions. Who wouldn’t want to see those creatures up close? Olive ridley sea turtles nest on remote Ostional Beach in Costa Rica from August to October each year. 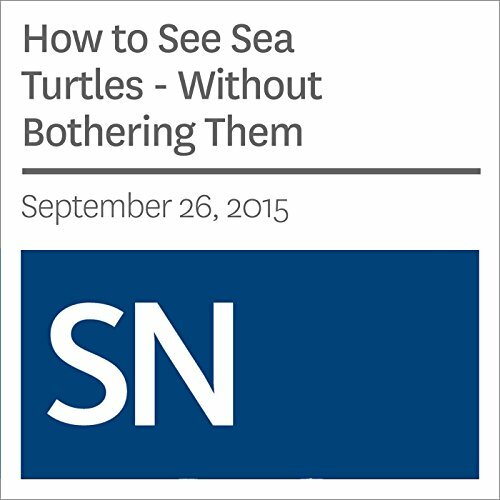 Normally, the turtles don’t have to worry too much about people. Other than the tiny population of panthers in Florida, cougars haven’t lived in the eastern United States for at least 70 years. There are occasional visitors from the west or south, but the eastern cougar (Felis concolor couguar) is probably extinct. For that reason, the U.S. Fish and Wildlife Service proposed removing it from the endangered species list earlier this summer. Some people say that we should eat invasive species like lionfish and kudzu to help put the brakes on their out-of-control spread. .
Ecotourism seems like it should be a win-win. 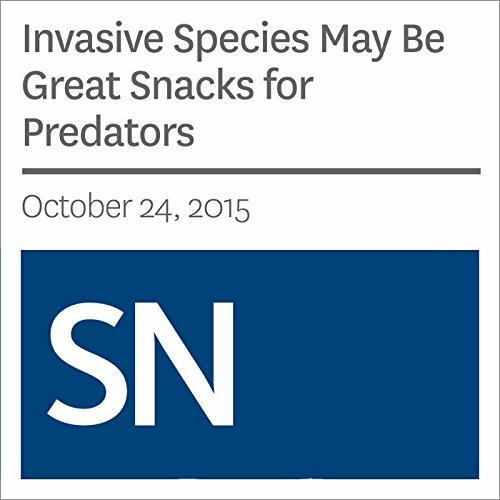 Visitors get to experience exciting, often exotic locales and see creatures in their natural habitats. 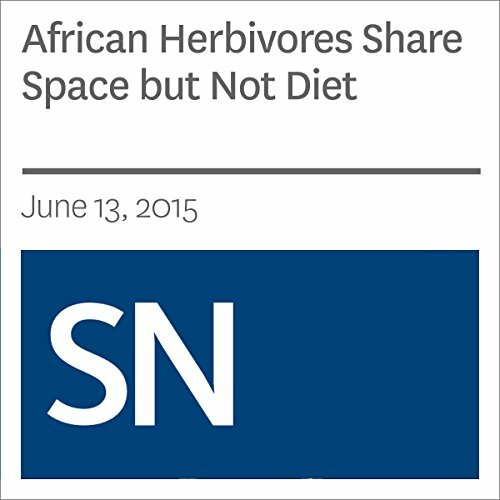 The money raised through these visits goes to local communities and to preserving ecosystems. As carbon dioxide levels in the atmosphere rise, the world’s oceans are absorbing some of the gas and slowly becoming more acidic. That acidification impedes the chemical reaction that many marine species use to make calcium carbonate shells and skeletons. Fish were once thought to be immune to the drop in pH, but a growing amount of evidence show that these species, too, are affected. Now comes evidence that acidification might be a problem for freshwater fish as well. Seabirds called shearwaters manage to navigate across long stretches of open water to islands where the birds breed. It’s not been clear how the birds do this, but there have been some clues. Putting up a live Christmas tree can be a lot of work. 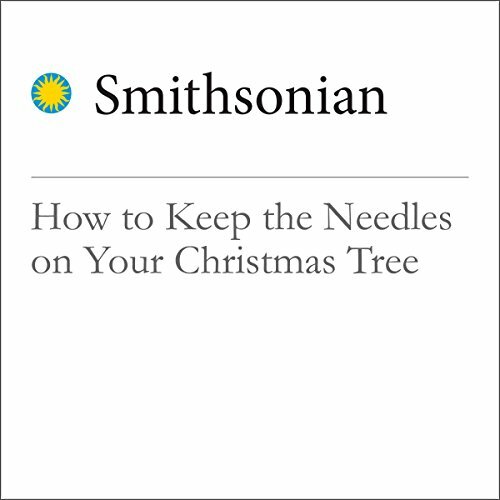 You have to make sure that the tree has plenty of water, sometimes having to crawl beneath the branches while trying not to dislodge any of the breakable ornaments.